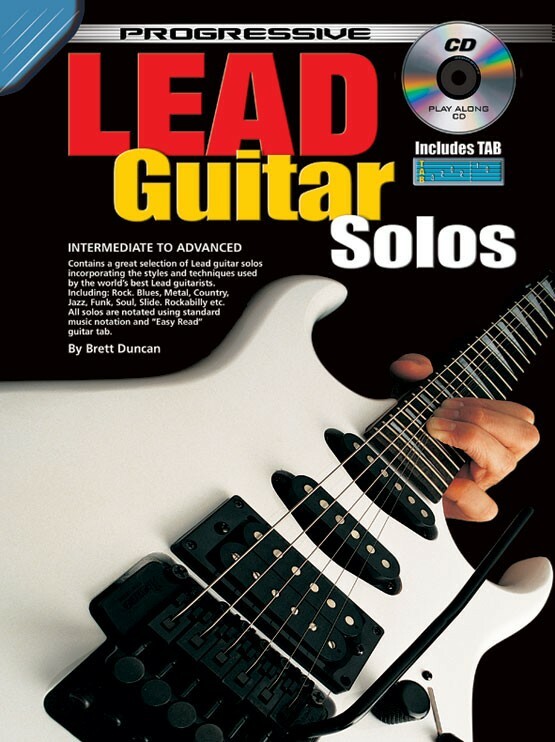 A useful manual to give an insight into the many styles in which lead guitar is featured, which may be used as a supplement to Progressive Guitar Licks. Includes solos in the styles of rock, blues, metal, country, jazz, funk, soul, rockabilly, slide and fingerpicking. 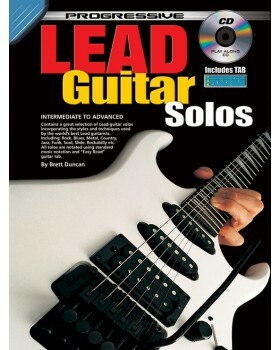 All solos are notated using standard music notation and 'easy read' guitar tab. The emphasis in this volume is to provide a vast variety of music styles to fit in with any musical situation.